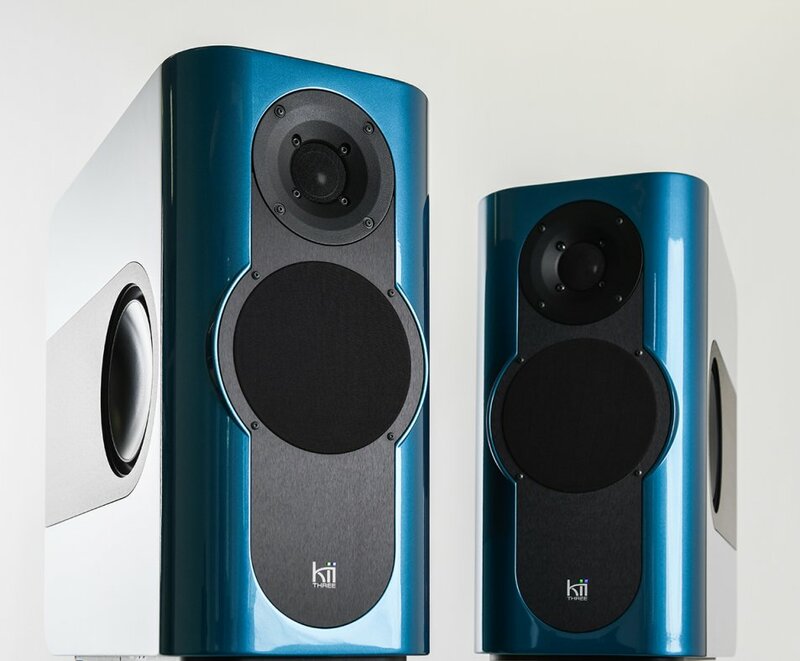 Hidden behind the beauty of the Kii THREE is an amazing speaker that is small enough to fit easily into modern living spaces. It doesn’t take over your habitat like a huge old audiophile setup, there are no racks, no big towers, no cables to trip over. Instead, there’s intelligence! 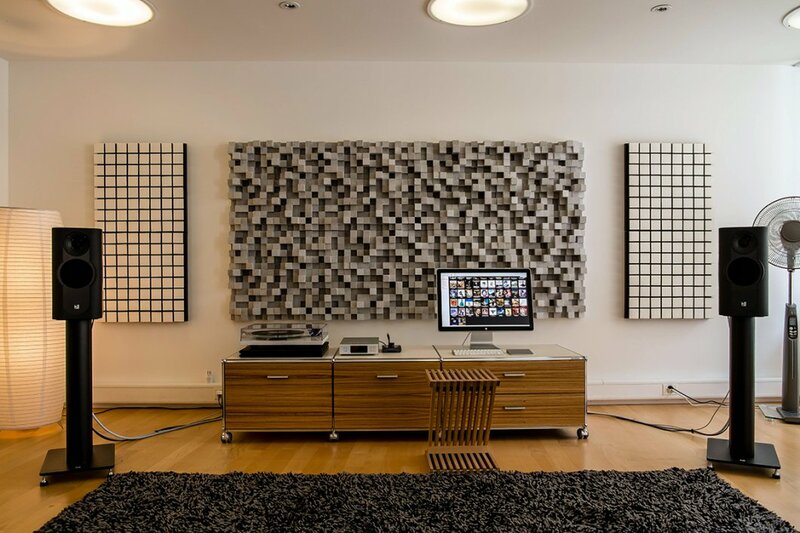 Not only do we use current technology to build a modern active speaker system, but we advance technology from the ground up where necessary and we employ it in ways no one has done before. 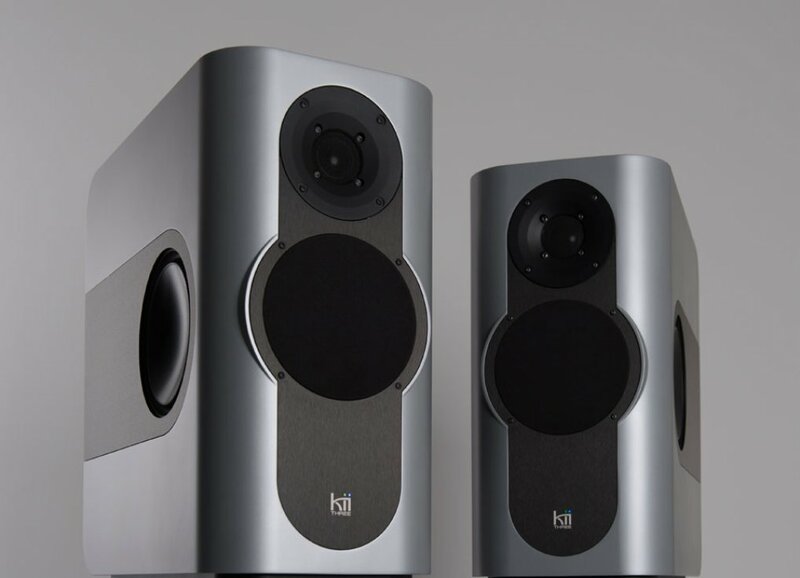 What may appear to be a cute pair of speakers at first sight, is really a powerful audiophile system that effortlessly outperforms all others, regardless of price. 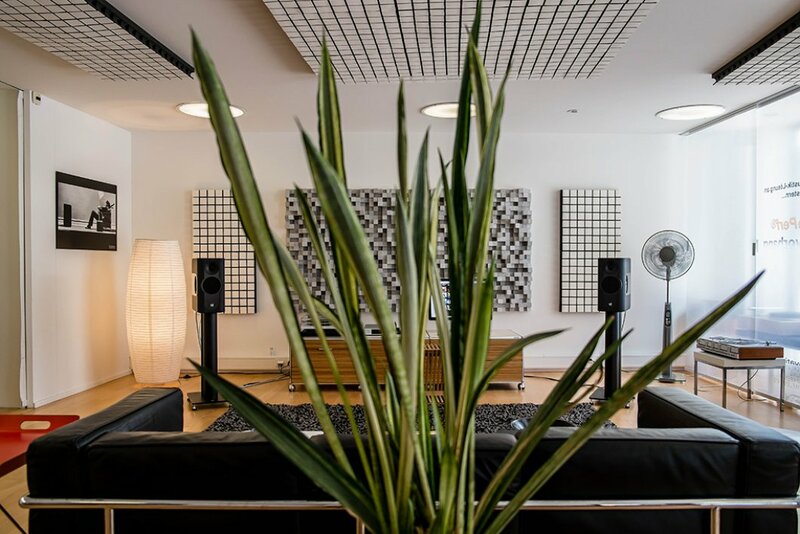 The clarity and detail, the impressive time coherence and most importantly the handling of the room acoustics let the listener dive right into the magical experience of a great record, more so than even the best conventional setups are able to. All the innovations inside this speaker serve one single purpose: to be more truthful to the music! Kii brings more music into your life. Let’s face it: buying a second system for daily use because the “big” system is too impractical for background listening was never a solution. Even the best Hi-Fi set should be easy and intuitive to use for anyone in the house. 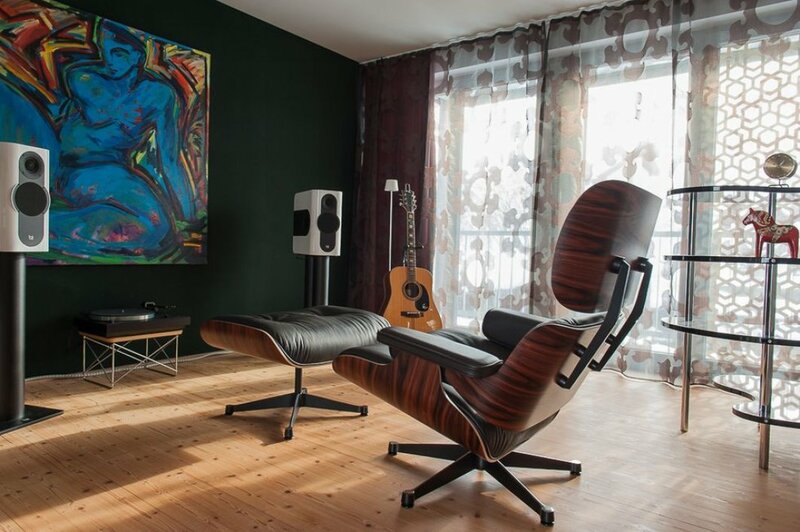 Whenever there’s music on your mind, there should be great music in your home. Perfectly designed to go with the Kii THREE is the Kii THREE stand. The stands are made out of high quality steel and are powdercoated in black RAL 9005. The tubes are sand fillable to eliminate eventual resonances and vibrations. 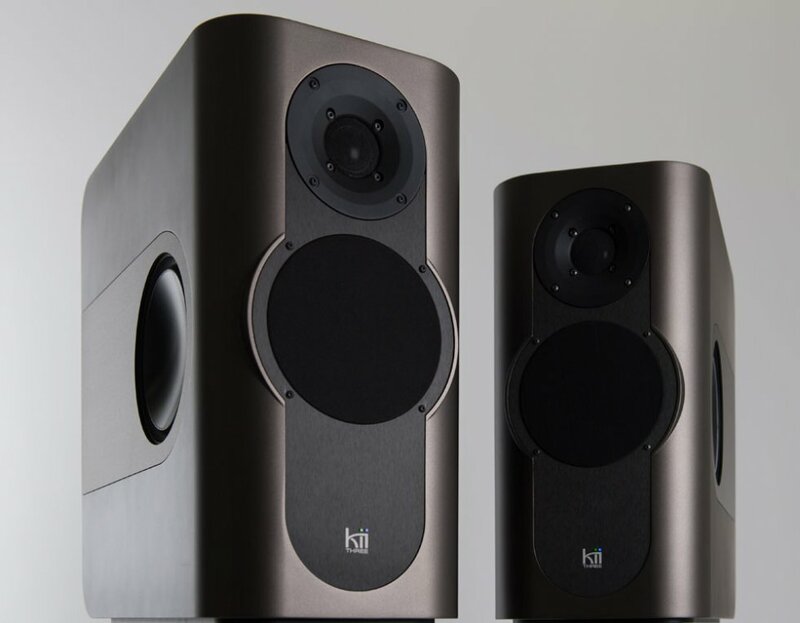 They are 27,5 Inches tall to fit the perfect home listening height and come with M8 spikes. To ensure a stable sit, the top plate is a perfect fit for the recessed bottom plate of the Kii THREE. 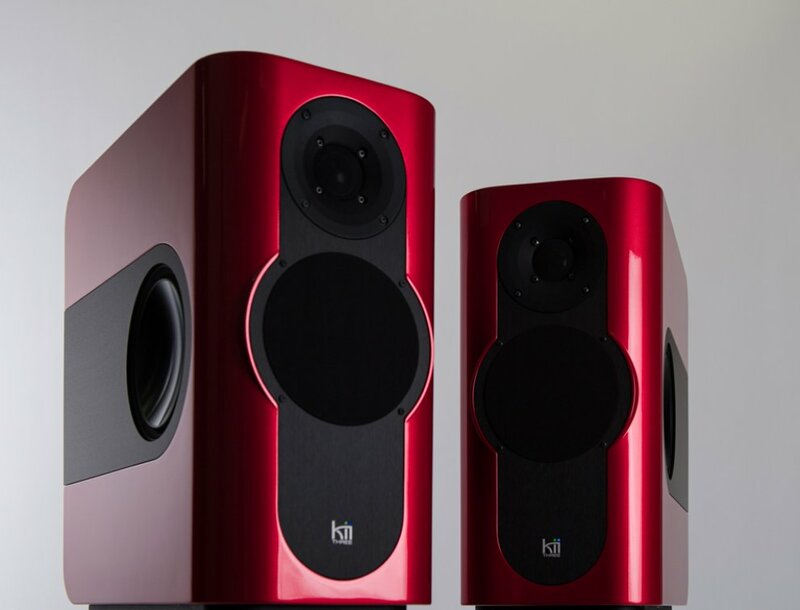 The Kii THREE comes in two standard color schemes. Any custom color can be ordered at a surcharge. To perfectly fit the Kii THREE into your living room, you can choose any color that suits your taste. You have a choice of high gloss, matt or metallic finish. The brushed aluminum covers always stay the same color. They are anodized in black to match the stands. A wonderful color to go with any wooden interior design. Blends in perfectly and looks extremely elegant. Very nice techy and sleek looking color. For modern living spaces with steel and chrome designs. Our most popular custom color to date. Chosen by Jacob Collier for his studio. Named after the Queensland surf break. Can I test the Kii THREE System at home? Ki Audio work with a worldwide team of dealers and distributors in over 30 countries. Please see our dealer map to find a dealer near you. Please get in contact with us directly should you be in an area without coverage.